Our distribution and project partners who share our passion for additive manufacturing help us to stay one step ahead in the industry. Due to our continuous exchange of knowledge and experience, we are able to make use of these synergies. Cambicon is an innovative dental service provider. With more than 15 years of experience in the dental CAD/CAM market, Cambicon offers its clients highly qualified service and support. 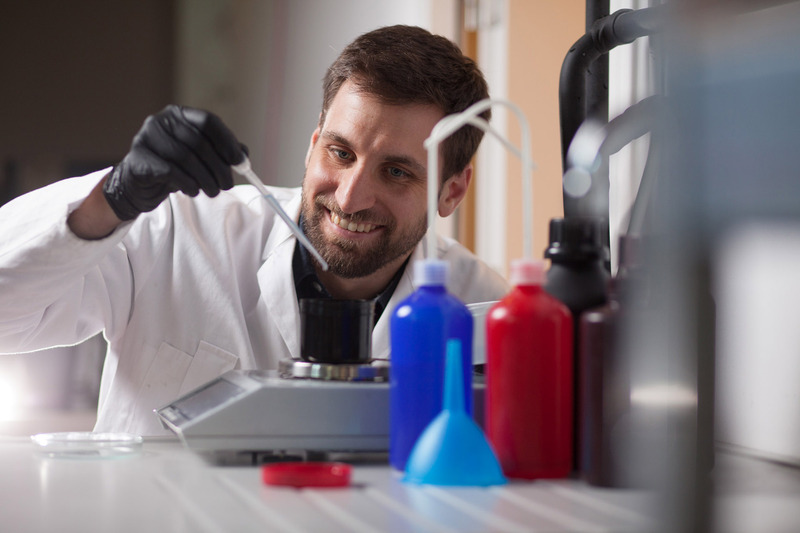 Not only does Cambicon sell a very wide range of dental CAD/CAM products and machinery, it also uses and owns a lot of them in its own laboratory. This gives Cambicon the most experience and knowledge about the products offered to its customers. With the motto “We do not recommend something we do not believe in” the needs of their clients are first priority. 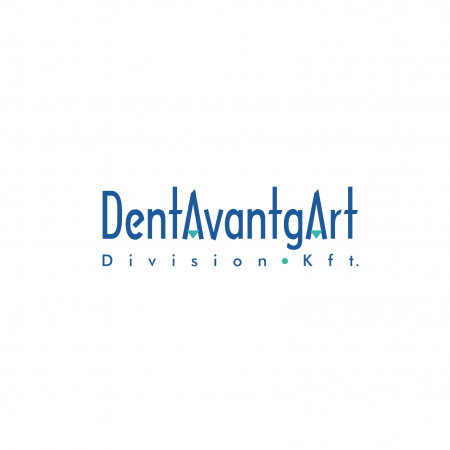 DentAvantgArt Kft. 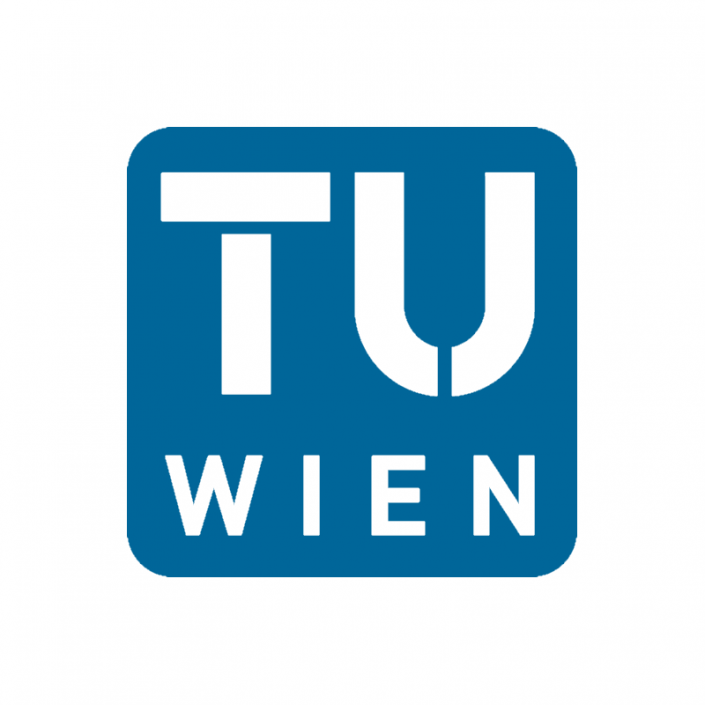 was established in 1999 in Hungary, with a headquarter in Sopron and the main office in Budapest. Since establishing DentAvantgArt, the company has been aiming to serve their customers with high-end machinery and materials. 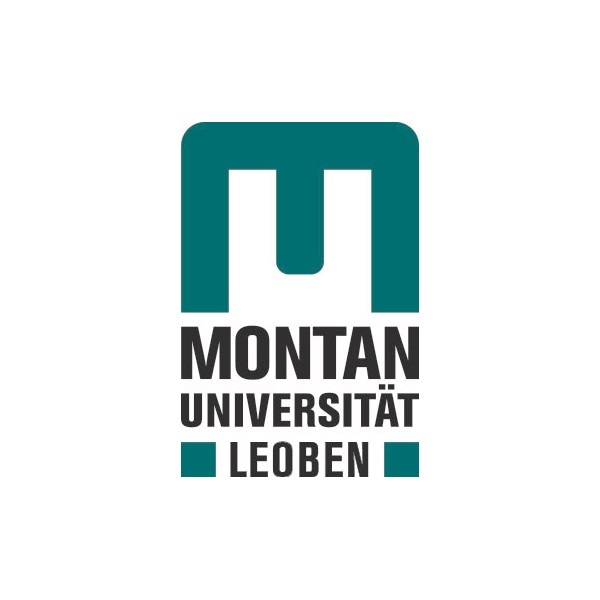 In 2015, they started a Digital Division which is mainly focusing on supporting the digital workflow in the lab and praxis. 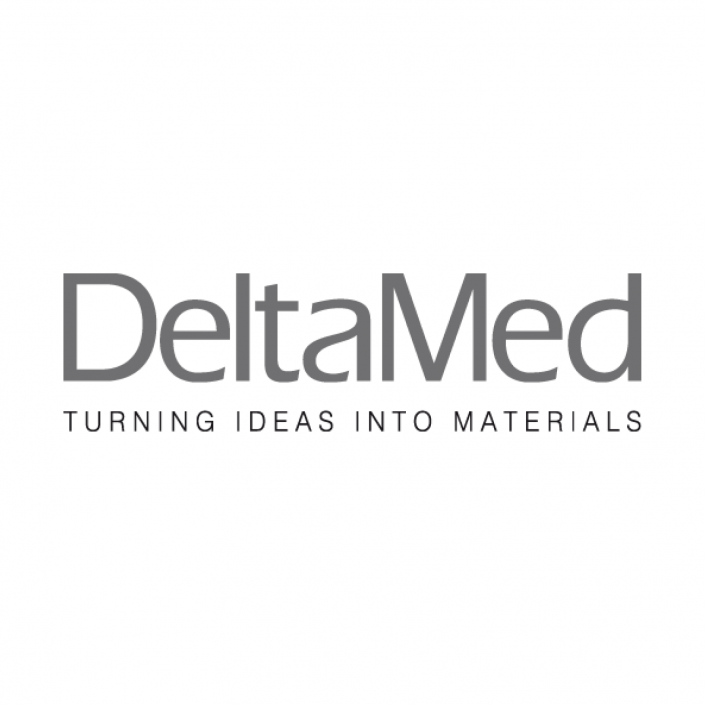 Currently, DentAvantgArt is an exclusive Hungarian distributor of more than 20 companies. In 2011, the Labline Magazine was created, which is an international dental magazine with readers in more than 50 countries worldwide. Dentoo is an owner-managed company that offers their clients professional services to implement the digital workflow in a sustainable way and ensures a constant adaption to new production standards across the entire digital spectrum. Dentoo distributes first-class dental products and provides full customer support in Germany, Austria and Switzerland. Diamond General Trading LLC was founded in 1999 and is operating in the UAE, Bahrain, Kuwait and Oman. 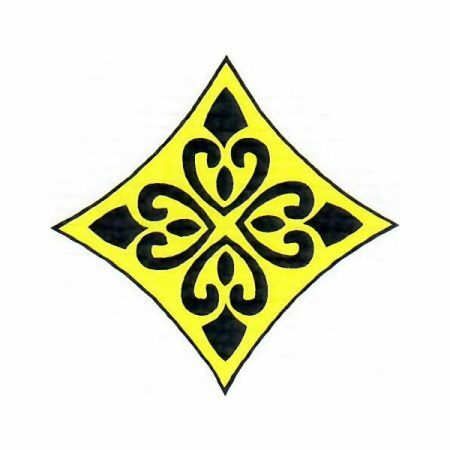 It was one of the first companies in its field and is very well established in the jewelry industry. With inhouse consulting, sales, support, research and process control divisions, they provide jewelers with all manufacturing solutions to successfully implement their vision. From CAD to 3D printing to casting and all the way to refining, Diamond General Trading LLC is your one stop shop solution offering latest technologies and complete end-to-end solutions. 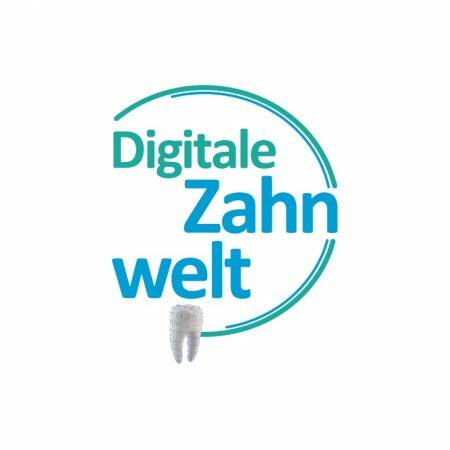 Digitale Zahnwelt is an innovative, fully digitalized dental laboratory. Due to their experience in all CAD/CAM areas, their customers profit from their practical support. Egger Otoplastik + Labortechnik GmbH is an international operating company in the hearing care sector. 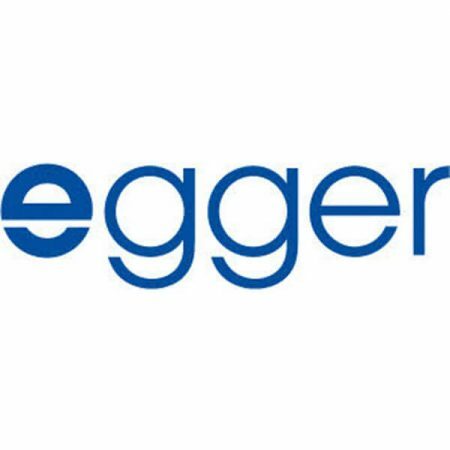 In the head office in Kempten, Germany, Egger develops and produces individual earmolds for hearing impaired people, as well as custom made hearing protection. Furthermore, customers in more than 90 countries on all continents are supplied with hygiene and care products, material for the production of earmolds and even equipment for complete laboratories. 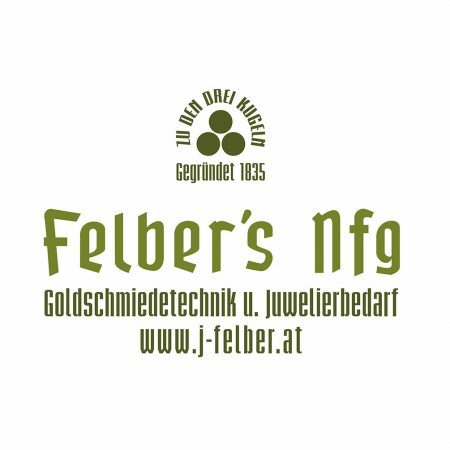 Felber's Nfg has been a family-run wholesaler since 1835 which equips goldsmiths, jewelers and watchmakers with tools, machines and consumables. When tradition meets innovation, future-oriented technologies such as CAD/CAM, laser welding and laser engraving play an essential role in order to grant long-term customers access to the latest trends in the industry. 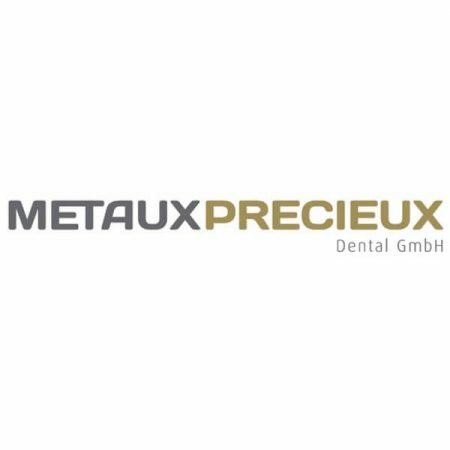 The Metaux Precieux Dental GmbH was founded in 2009, following the vision of providing dental products of highest quality and best consultancy for dental technicians. 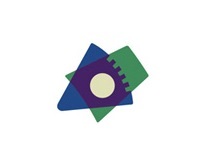 Their MetaNova manufacturing center allows them to cover the entire digital spectrum. Innovation is their passion and sustainability an important part of their success. 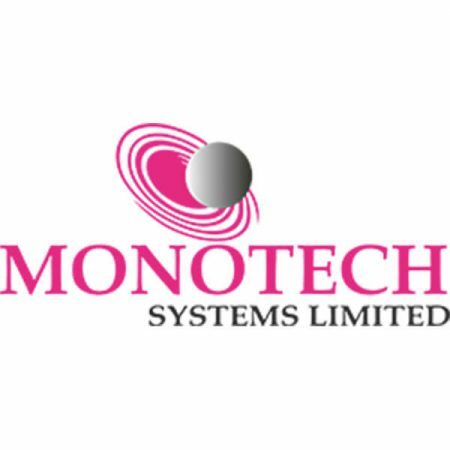 For almost two decades Monotech Systems Ltd has been a leading manufacturer and supplier of high end, high performance, reliable products and solutions for printing and packaging industry. The giant offerings include solutions and equipment for Offset, Digital Printing, Digital Enhancement, Wide Format Printing, Textile Printing, Engineering Systems (2D & 3D Printing), Inkjet Products and Solutions, Labels & Packaging along with printing Software. 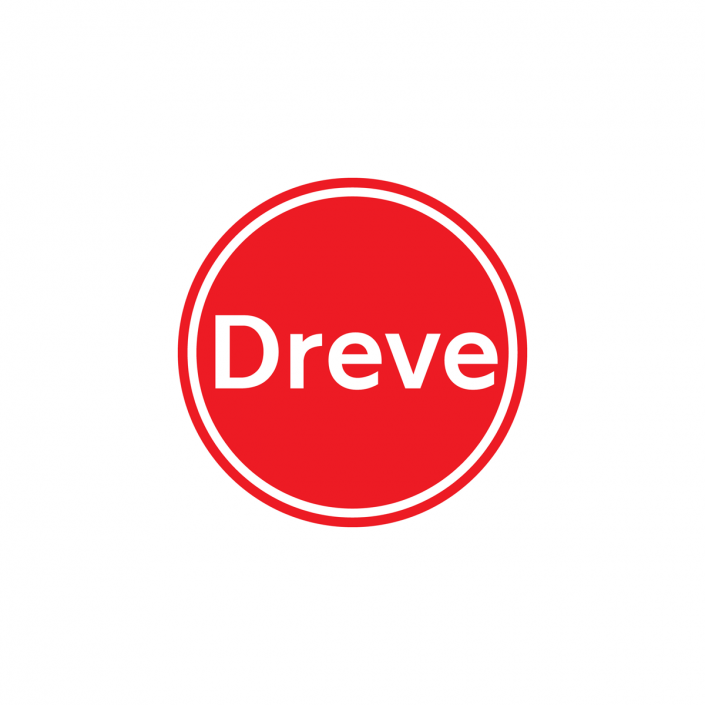 The company is widely known for the expertise in developing, designing, and introducing incomparable range of printing machinery and allied products to the industry. Each of products are designed by incorporating ultra-advanced printing technologies commensurate with the international standards. Their prolonged industry experience and in-depth expertise assist them in developing and offering all these products in the cost effective range. Monotech Systems is serving 5000+ happy customers in India and overseas with strong presence at 18+ locations. MyDent24 was incorporated for the purpose of marketing products of dental and dental-technical assignment at the Russian market. The quality of the distributed products is their number one priority. MyDent24 supplies the Russian dental market with a wide range of consumable materials for dentistry and equipment of highest quality standards from the world’s leading manufacturers and also from medium-scale companies. Regular participation in prestigious international exhibitions leads to a continuously growing range of state-of-the-art products. 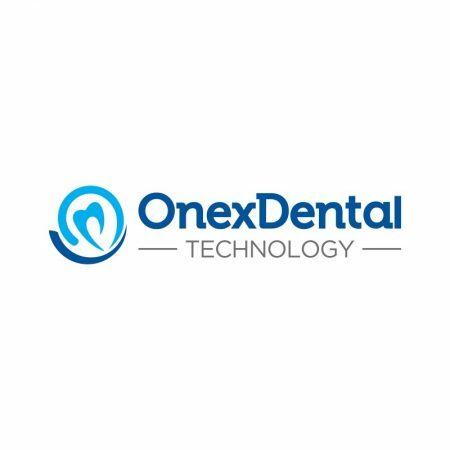 Onex Dental was founded in 2001 and is specialized in CAD/CAM systems and consumables for dentists and dental technicians. 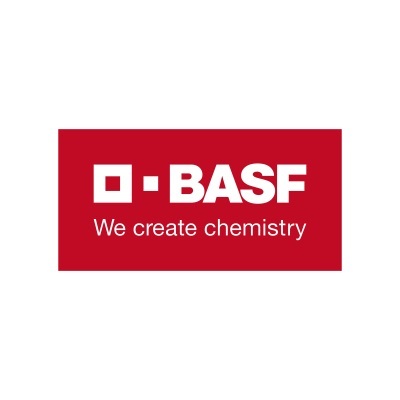 By managing the needs of industry and technological developments paired with research and development activities, the company has successfully grown in domestic and foreign markets. Following its vision, Onex Dental is to be found among the leading companies in the sector. 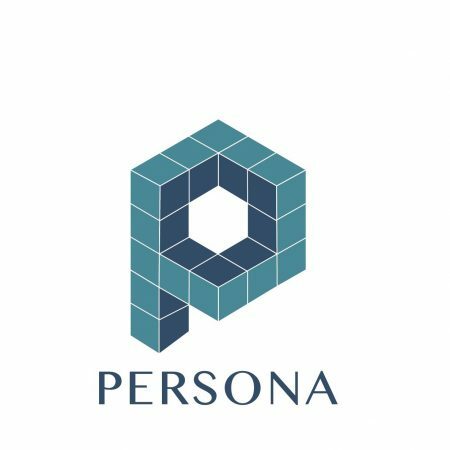 Persona is an innovative medical 3D printing service provider and 3D printing equipment reseller in Hong Kong and China. 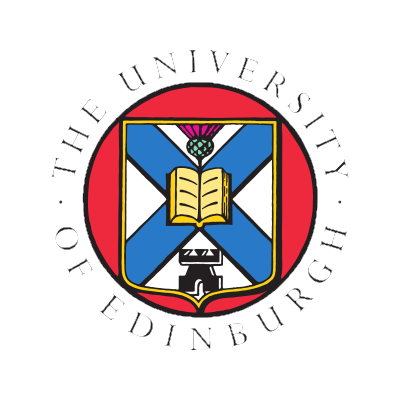 With more than 8 years of experience in 3D modelling of medical images (CT/MRI/Ultrasound) and custom-fit medical device, such as anatomical models, surgical guides, implants and prosthetic. Our team has strong 3D printing R&D background and provide excellent technical consultation and after sales services. The company is also known for testing new 3D printing material and constantly finding new 3D printing applications for different health related industries. 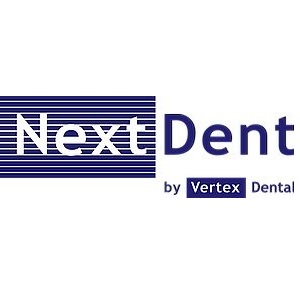 VEPADENT is an innovative provider of digital 3D production solutions, specializing in creating value in the dental field as well as a connecting link and provider of aesthetic product solutions in oral implantology - 100% Swiss Made! VOCO is one of the leading international manufacturers of dental materials. 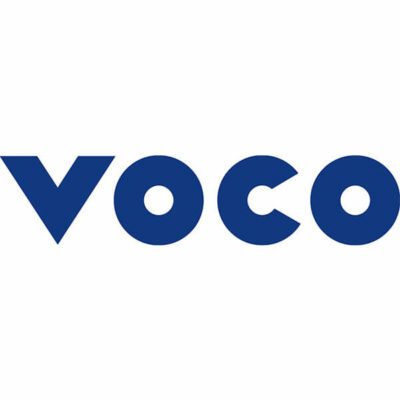 Renowned as a specialist in innovative and user-friendly dental indications, VOCO offers over 100 high quality materials, exported to more than 100 countries worldwide. 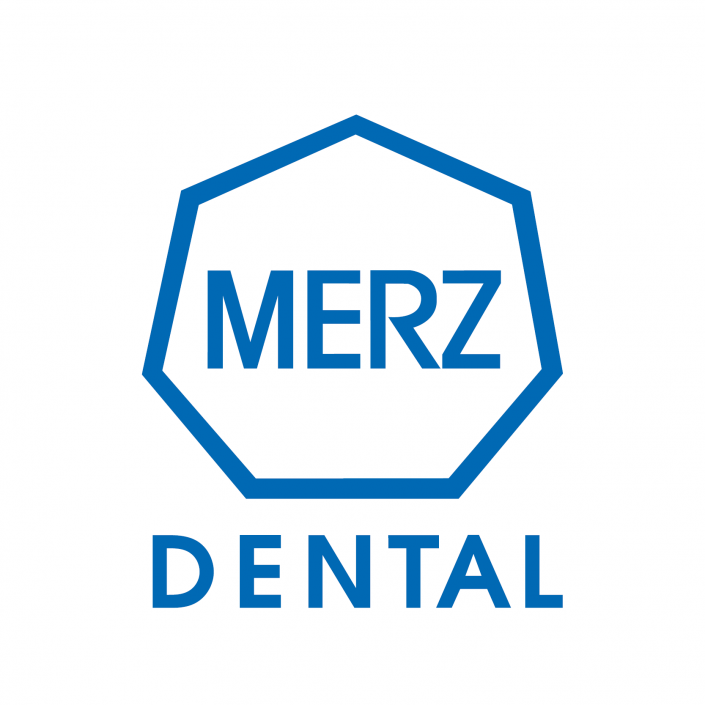 The complete product range consists of pharmaceuticals and medical devices “Made in Germany” for preventive, restorative and prosthetic dentistry. Thanks to a certified quality management system and intensive research and development work, VOCO has again and again been able to set new standards with its products. LOOX3D is a competent partner of VOCO in terms of digital product distribution. 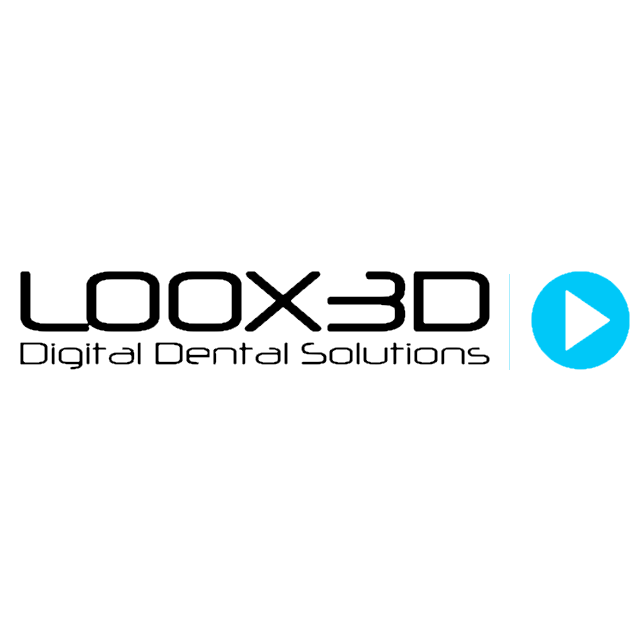 LOOX3D is a young, innovative company with many years of industry expertise that aims at supporting all their customers in the best possible way from the idea to the successful implementation of the digital workflow. Their combination of high-quality products, individual solutions and a digital infrastructure creates the perfect base to guide customers towards their visions. Ying Feng is a medium-sized trading company importing high-quality machineries from Europe. 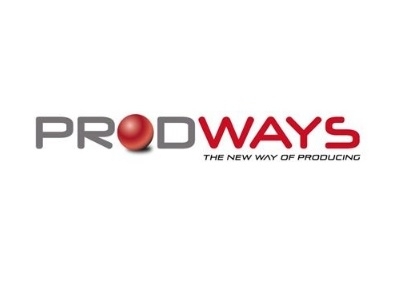 The company in Hong Kong and with offices located in Guangdong, Shanghai and Beijing. They provide good consultations for customers, of course with good service and application supports to end users as well.